MUNCY — Under the baton of Music Director/Conductor Gerardo Edelstein, the Williamsport Symphony Orchestra returns to Muncy to perform a variety of musical selections at 7 p.m. Saturday, Aug. 6. The outdoor concert location is 232 Pepper Street, Muncy Creek Township, Muncy. The quaint and beautiful river town of Muncy once again is the setting for the Muncy Historical Society’s annual Quilt Show. Slated for July 15-16, visitors will have the opportunity to view antique and contemporary quilts at the Quilt Show in the Celebration Hall and Fellowship Room, at the show’s new location, First United Methodist Church, 602 S. Market Street. 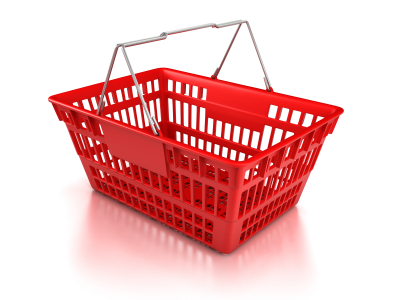 This new location features easier access and more convenient and ample parking. Admission to the two-day show is $8 for a single day or $12 for a multi-day pass. The show runs from 10 a.m. to 8 p.m. Friday, July 15 and from 9 a.m. to 3 p.m. Saturday, July 16. 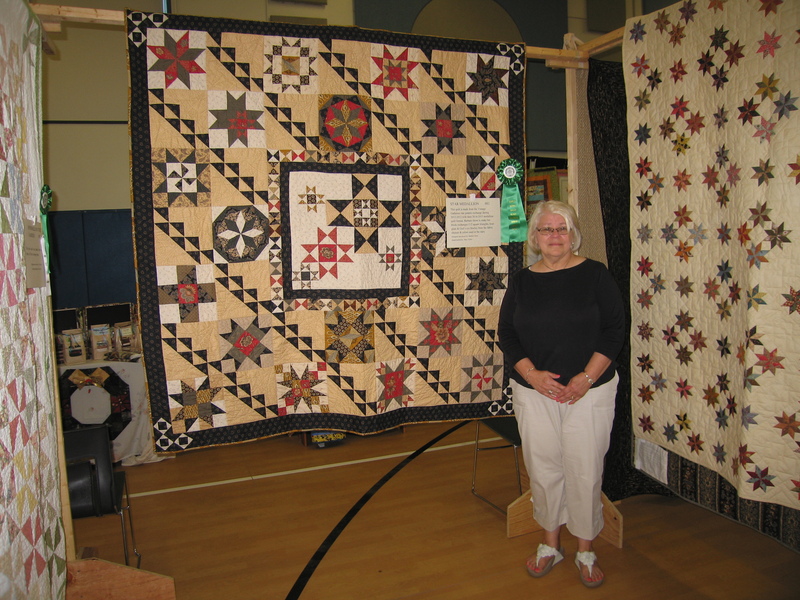 The Muncy show is more than a quilt show. The loves of immigrants who came to this country, to our state, and to our county will be explored and expressed in a social and cultural context—the who, why, when and where. The show’s theme “Finding Our Way! Mapping Our Past: Quilting’s Legacy” will be accessorized with special “worldwide” memorabilia from the museum’s and private collections. On your mark. Get set. Fish! 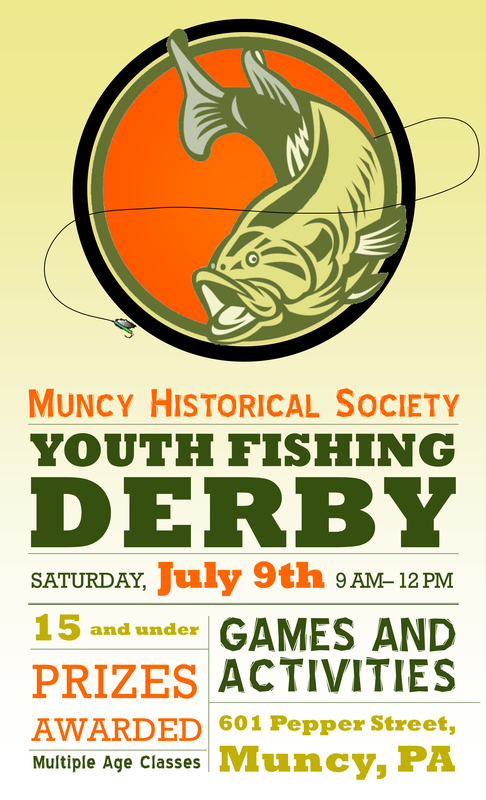 Come to the Youth Fishing Derby from 9 a.m. to Noon on Saturday, July 9, 2016 at Muncy Heritage Park and Nature Trail, 601 Pepper Street. Bring the family to the park and spend the morning fishing and participate in interactive and educational fishing-oriented activities, sponsored by Muncy Historical Society, Trout Unlimited and Lycoming College. The event was planned in part, with the help of Lycoming College communication students Bethany Adamski, Michael Amaya and Malcolm Bell, in collaboration with Rebecca Holler, education coordinator, of the Pennsylvania Coldwater Habitat Restoration Program, Trout Unlimited, and the Muncy Historical Society. Children under age 16 are eligible to participate and must be accompanied by a parent. Only one fishing pole per child is allowed. Participants must provide their own fishing equipment. All legal baits are allowed. An artificial lure will be given to each participant, donated by Wertman’s Fish and Bait Shop, 173 W Water St, Muncy. Any fish caught with or without a tag are eligible for prizes. Each fish must be measured, and unharmed fish must be then released. Length of fish will determine the prize. MILTON – The Wynding Brook Golf Club was the ideal setting for this year’s Muncy Cup golf event. Curtis Reese and Curtis Hendricks were this year’s first-place gross 2-person team and Jim Vanderlin and Thom Penfield were the 2-person net winners; second place gross was the Wayne and Rich Bailey team and Tom and Travis Ward took second net; Dave Mayer and Mark Engler placed third gross and Brent Frey and Bob Simpson took third place net. Curtis Hendricks and Sandi Ricotta won closest to pin contests on holes 2 and 13 respectively; Jay Reed placed his ball closest to the line on hole 4; and Sandi Ricotta and Curtis Reese had the longest drives on hole 5; and Travis Ward won the on-course putting contest. After lunch, the eligible contest winners attempted, unsuccessfully, to hole a 51-foot putt in the standalone putting contest. Proceeds from the event benefit the Muncy Historical Society whose mission is making a positive impact on its community. The Historical Society, committed to preserving local history and heritage for future generations, has other 2016 initiatives, which include 1) completing the towpath trail from the Susquehanna River to where the canal reaches Pepper Street; 2) adding a second floor to the Society’s cement block building which will house our Sprout Waldron exhibits; and 3) sponsoring the Williamsport Symphony Orchestra for the second “Pops at Pepper Street” free, family-oriented concert on August 6, 2016.
Business and individual supporters of the annual event include Baxter Plumbing & Heating, Ben Franklin, Bennardi-Barberio Family Dentistry, Betty Fisher, Blessing Insurance, Brelsford Motors & Equipment, Buck Lumber, Century 21-Jan & Dorothy Fisher, Charlotte Pipe & Foundry, Dittmar Fuel, Dunkin’ Donuts, Economy Locker Storage, Edward Jones Investments, First United Methodist Church, Fishlips, LLC, Fort Brady Hotel, Gail’s Hair & Wig Salon, Gary’s Furniture, Grenoble Funeral Home, Inc., Hall’s Marine, J. Howard Langdon, Hull’s Landing, John Smay/Williams and Smay, Fairfield Chrysler Jeep Dodge Ram, Kellogg’s, Lockard Agency, Lori A. Moore, CPA, Michael’s Insurance Agency, Muncy Bank & Trust Company, Murray Motor and Mazda, Orlando’s, Pepsi Cola Bottling, Providence Engineering, Richard C. Lowe, CPA, Richard and William Poulton, Sampsell’s Auto Body, and the Savoy Realty Company. 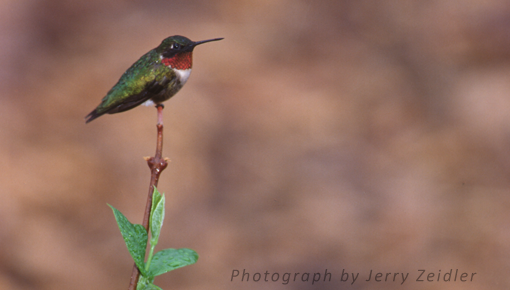 Hummingbird, photo by Jerry Zeidler. Join Lauri Shaffer, avid birder and wonderful photographer from Seven Mountains Audubon, for a leisurely walk around the Muncy Heritage Park and Nature Trail at 8 a.m. Saturday. There’s a delightful pond, wooded wetland and a great vista on the West Branch Susquehanna River. As an added treat, Linda Poulton with the Muncy Historical Society, owners of the park, will give a short talk at 8:00 on the history of the canal and associated facilities within the park. For the kids, we may be able to take a peek inside one of Lycoming Audubon’s bluebird nest boxes in the park. Park address: 602 Pepper Street, Muncy, PA. The two-person team of Curtis Reese and Mike Vergari earned first-place honors at the 2015 Muncy Cup golf event. MUNCY – The annual Muncy Cup Golf Tournament, sponsored by Muncy Historical Society begins with a shotgun start at 8:30 a.m. June 11 at Wynding Brook Golf Club, Milton. Now in its 17th year, the event is a major fundraiser for Muncy Historical Society’s community outreach objectives, including its quest to develop a Heritage Park and Nature Trail. 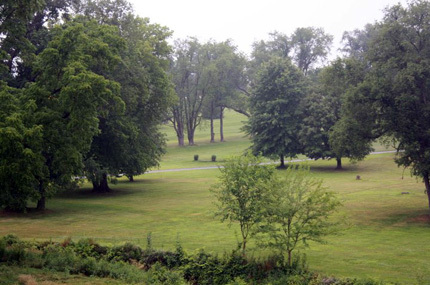 Located along the West Branch of the Susquehanna River, the park highlights historical Port Penn, a commercial and residential suburb of the town of Muncy that blossomed out of the West Branch Canal industry of the 1800s. In return for the $80 registration fee ($160 per two-person team), golfers enjoy green fees, a cart, refreshments, lunch, a “goodie” bag, and on-course men’s and women’s “closest to the pin,” “longest drive” and a “hole-in-one” contest. There are optional activities such as a skins game, a $5,000 putting contest, door prizes and a 50/50 drawing. Registration deadline is June 5 and is limited to amateur golfers, 18 years and older. Kickstart your exploration of Lycoming County with the 2016 Passport Program. Before the program ends on Nov. 16, participants will have the opportunity to experience what it was like to live, work, and celebrate in the past, enjoy what is now offered and perhaps win a prize. 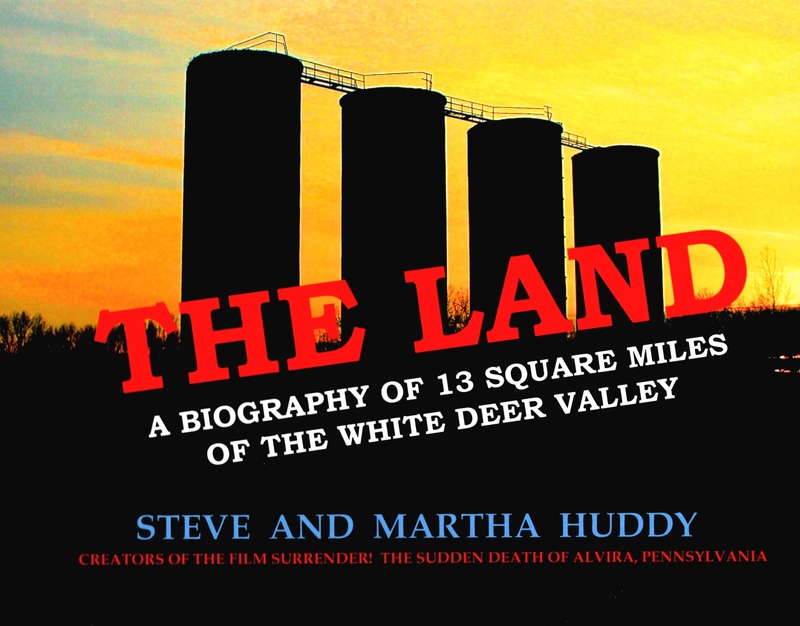 The initiative is sponsored by members of the Historical Organizations of Lycoming County (HOLC), with support provided by the Lycoming County Visitors Bureau. MUNCY — Interest in collecting antique and vintage quilts has grown over the past few years and often new collectors have questions. What should one look for? What would make a good investment? How does one start a collection? Karen Powers, of State College, will address these questions and more on May 21 when Muncy Historical Society hosts two presentations on the significance of textiles in human history, and its current value. Powers will speak at 10 a.m. on “Quilt Collecting, Quilt Care and Quilt Appraisals,” discussing the importance of quilt care, and the why and how of quilt appraisals—quilts valued for replacement, for insurance, or for market. 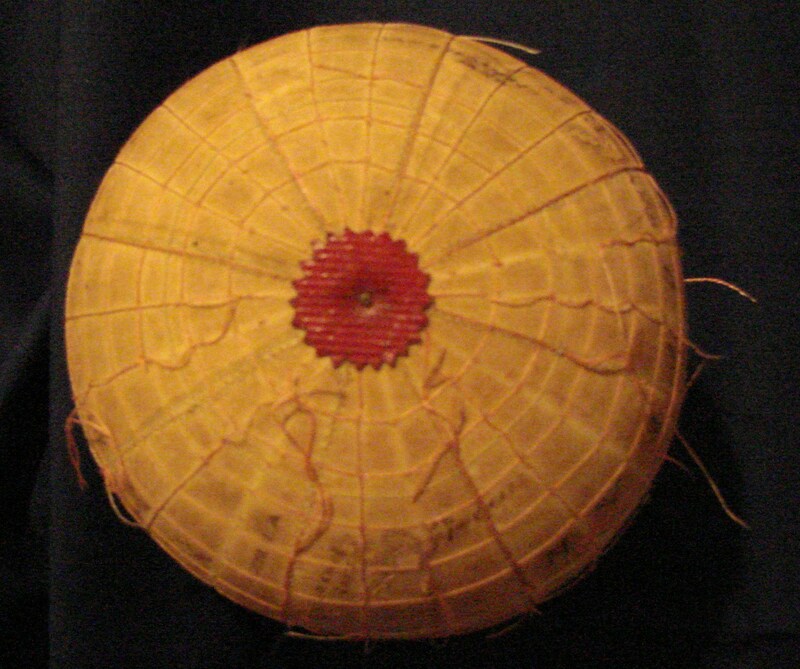 Silk globe made in 1816. 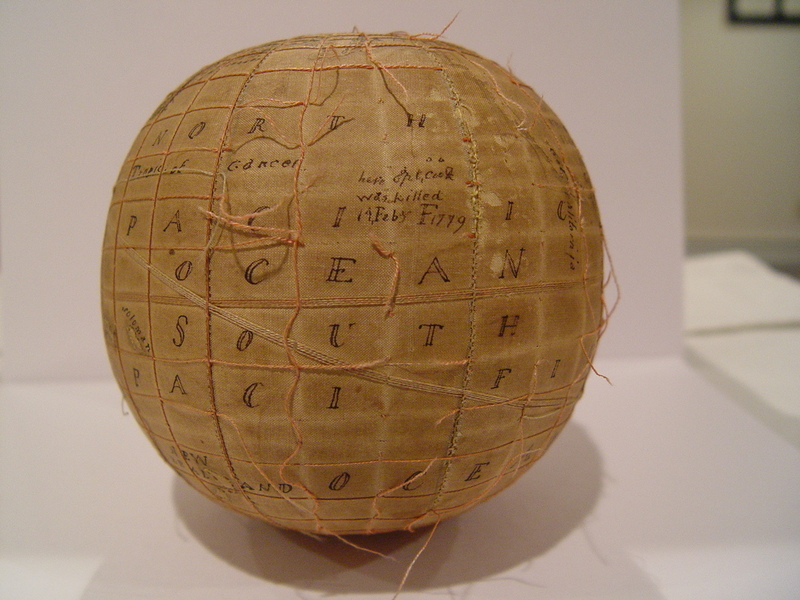 Karen Trifonoff will present at 1 p.m. on “Needlework and Geography: A World of Beauty and Creativity.” Her interactive talk explores the connections between needlework, geography and mapping, through an examination of map samplers and map quilts. 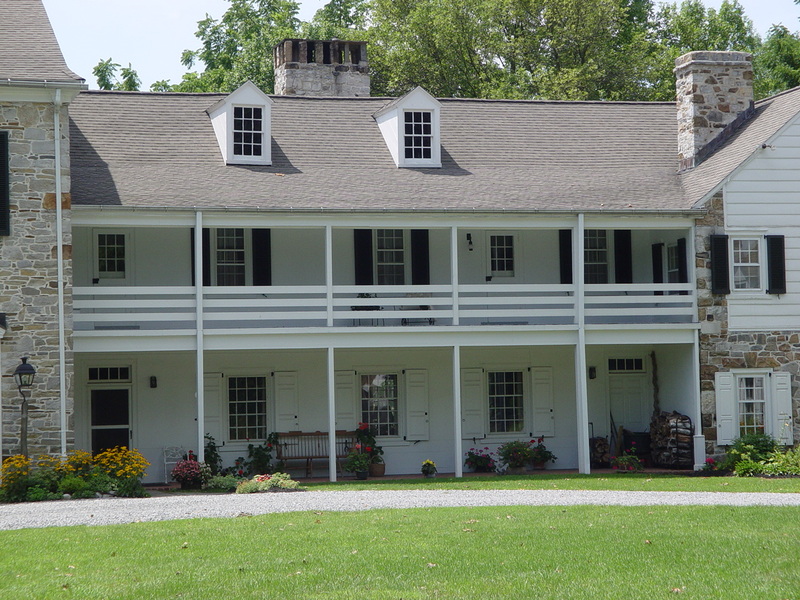 MUNCY — Arch in the Park is a hands-on heritage program designed by students for students. Organized by communication students at Lycoming College, Arch in the Park is an archaeological outreach offered by Muncy Historical Society, Northcentral Chapter 8 and Lycoming College’s archaeology department, under the direction of Robin Van Auken of Hands on Heritage. Together, the groups are hosting an interactive archaeology demonstration, including hands-on terrestrial and underwater archaeological activities, to promote learning from 1-3 p.m. Sunday, April 24, 2016 at Muncy Heritage Park and Nature Trail, 601 Pepper St.
Reilly has a passion for archaeology, and after graduation in May, will attend graduate school for museum studies. She has a keen interest in preservation and digital archaeology, spurred by the destruction of antiquities in the Middle East. Is Muncy Farms’ Henry Gibson Brock F. Scott Fitzgerald’s Gatsby? Is there a Lycoming County connection to “The Great Gatsby?” Curator Jonathan Schau believes it exists, and will present a program on the topic at 1:30 p.m. Sunday, April 17, at the Muncy Historical Society. Schau’s presentation, “Show Me a Hero: The Effects of a Vehicular Homicide on F. Scott Fitzgerald’s “The Great Gatsby,” kicks off the 2016 season at Muncy’s 40 N. Main Street location. Deemed a literary classic, critics have studied Gatsby characters for years and many scholars say that Fitzgerald was describing his visits to Long Island’s north shore and his experiences attending parties of the extremely wealthy residing there.